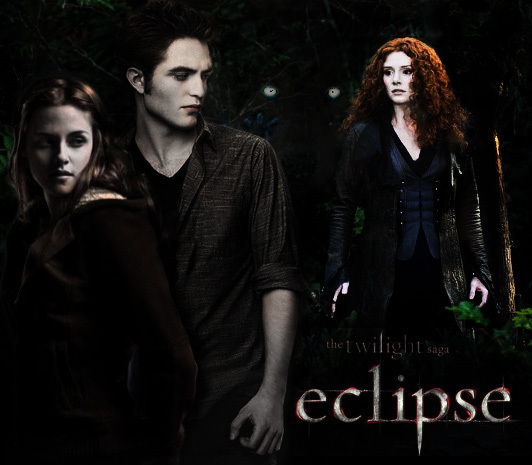 The twilight saga: eclipse. . Wallpaper and background images in the Twilight Saga Фильмы club tagged: bella edward twilight saga eclipse victoria poster. i love this pic.its so cool.